Homeowners looking for quality homes in Bangalore can choose from a wide range of options. 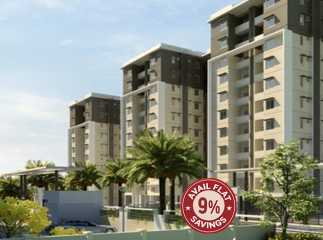 Particularly, the demand for property in Magadi Road Bangalore has been increasing over the years. In case you are willing to buy elegant apartments in the region, you can choose from the upcoming projects. 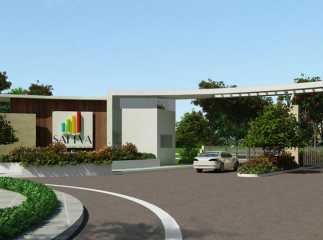 The leading developers have come up with 1, 2, 3 and 4 BHK apartments in the area. The prices of these apartments vary a lot, and you can get these customized according to your needs. The location advantage of the area is the key reason behind the popularity of these apartments. 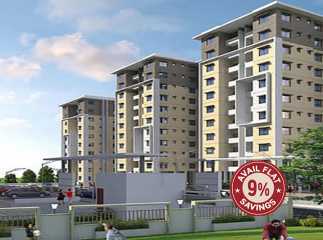 The residential apartments in Magadi Road Bangalore come with green living facilities. The residents will enjoy the extensive green zones in the complexes when they get a home here. The residential complexes come with a wide range of lifestyle and health-care amenities. In case you are interested in buying apartments in the pre launch projects in Magadi Road Bangalore, you can book your home now.